One of the Top Landscape Photography Workshop Values in America! Sunrise Drakes Beach Point Reyes Ca. Thunderous ocean breakers crashing against rocky headlands, expansive sand beaches grace the coastline then fold back to open grasslands before lifting higher into the brushy hillsides and forested ridges. 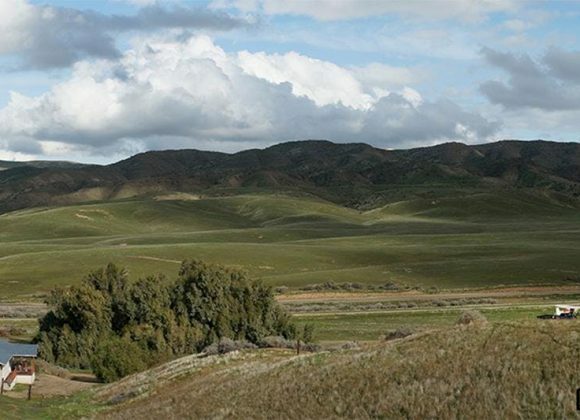 Wisps of fog wash up on coastal hills, and Tule elk roam in gold and green meadows. 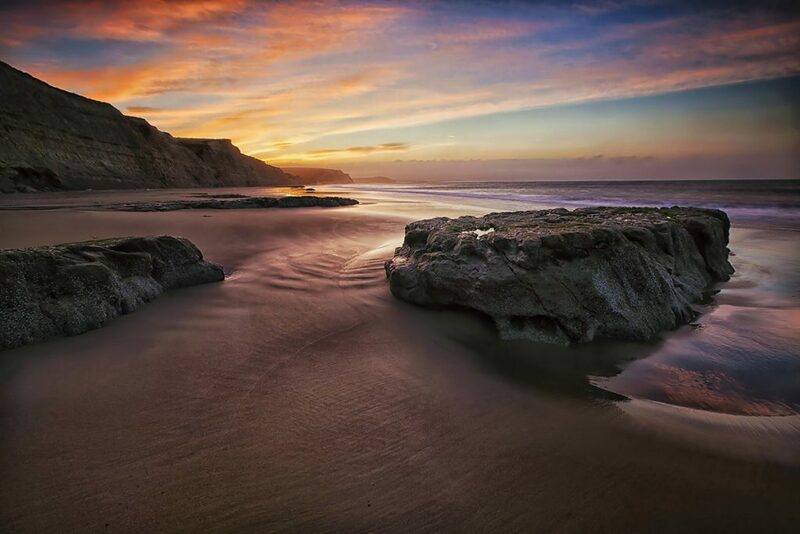 Jutting dramatically out into the blue Pacific, the 70,000-acre Point Reyes National Seashore is home to 1500 plant and animal species with 80 miles of pristine coastline. 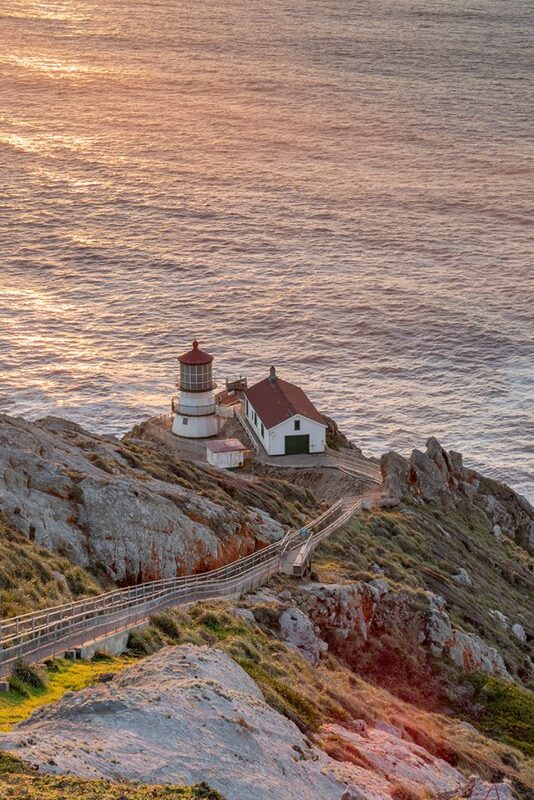 Point Reyes’ diversity is a perfect location for a National Park Photography Expeditions First Horizons class. The variety of subjects and compositional opportunities present incredible teachable moments for developing landscape photographers. Home to several cultures over thousands of years, the Seashore preserves a tapestry of stories and interactions of people. This 3-day class follows the light and explores Lighthouses, lagoon walks, miles of secluded beaches, historic ranches and ocean skylines. 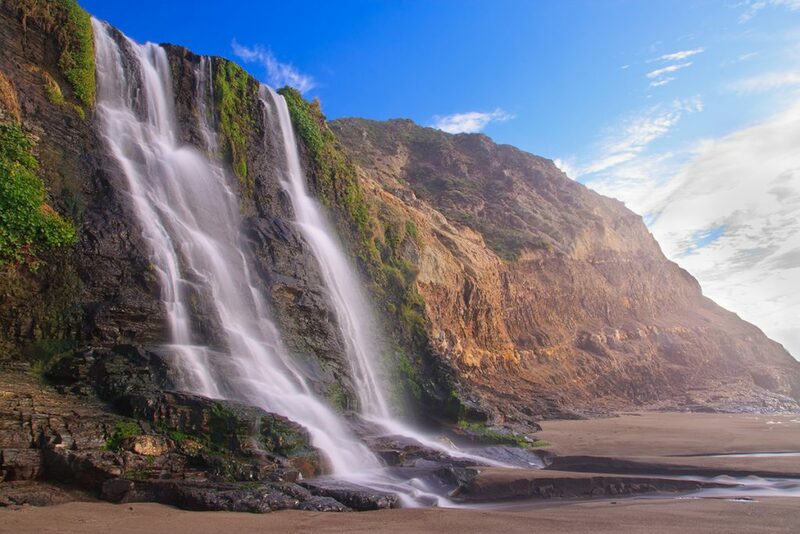 Explore and Photograph: Alamere Falls, Phillips Burton Wilderness, Drakes Beach, Kehoe Beach, Chimney Rock, Point Reyes Lighthouse, Morgan House Ranch and more. Learn Tools and Techniques: 17 composition points; work the scene/work the camera, Pre/post-Focus Point Discussions, Professional Stack Focus Techniques, light follow capture techniques, fundamentals of night work and more. Learn the Art of Landscape Photography: Learn Sky and Ground dominant compositions, and the navigation and previsualization approach for advanced visual resonance and harmony. Explore methods for selecting and managing hard and soft light landscapes, and how to maximize the value of water motion. Master a workflow based upon previsualization principles that will allow you to move from the literal to the expressive for personal projects.